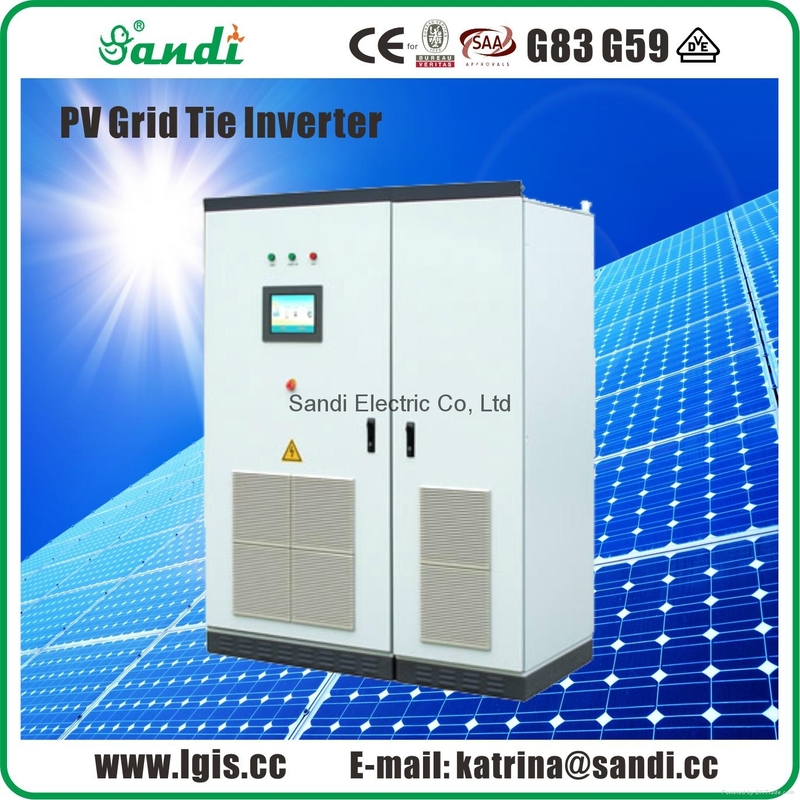 PV grid-connected power system includes PV modules, grid-connected inverter, and meter and power switchboard. The PV modules convert the solar energy to the DC power, then the grid-connected inverter the DC power to the sine wave AC power which has the same frequency and phase with the grid voltage, and then the AC power FEED-in the grid partly and the other power supply the local loads, it can save any surplus electricity. ◆Using U.S. TI' DSP chip to control. ◆using Japan's Mitsubishi IGBT modules, to enhance system reliability. ◆Maximum Power Point Tracking technology（MPPT),MPPT Max. Efficiency>99%. ◆Active and passive two kinds of power brown-out detection, to achieve control of anti-island. ◆with Wide DC input voltage range. ◆EMC priority, Strong anti-interference ability. ◆circuit frame compact, max. Efficiency≥95%. ◆pure sine wave output, automatically synchronized with the grid tracking, power factor close to 1. ◆Fed into the grid mode selectable low frequency transformer or non isolated transformer. ◆Inverter current double closed-loop control, low current harmonic content , pollution-free and non-shock to grid. ◆Perfect protection and alarm functions. ◆big-screen English LCD, perfect display, interface-friendly. 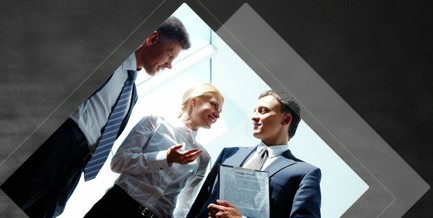 ◆A variety of communication interfaces, host computer monitoring, remote data acquisition and monitoring.